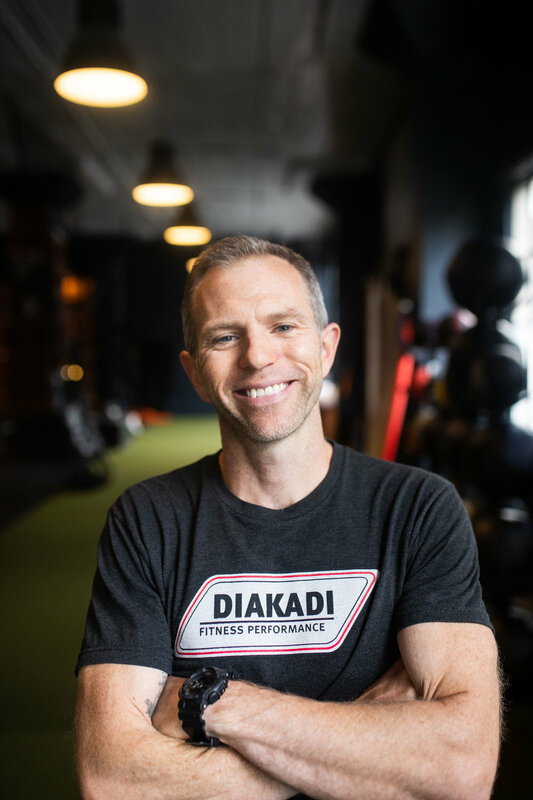 With over a decade of experience working with clients ranging from Olympians to first time exercisers, from mountain climbers to those recovering from severe stroke, Sean has a strong desire to improve the lives and health of every client he works with. He believes that achieving good health is a multi-faceted process, with exercise, nutrition, recovery and most importantly mental attitude all working together in harmony. Because of this, every client he works with receives a comprehensive assessment covering all aspects of health including body measurements, structural issues, muscle imbalances, nutrition/sleep/stress questionnaires, core strength, and movement patterns. 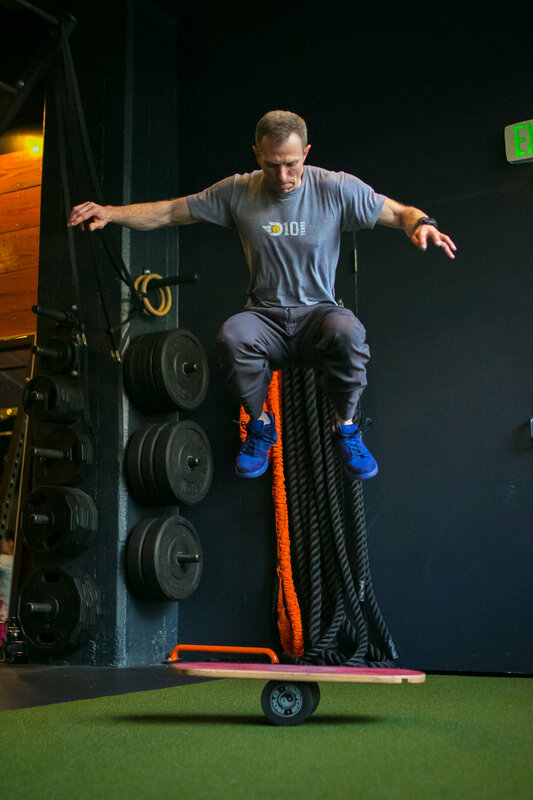 He then uses this information to construct a personalized, all-encompassing health plan that includes strength training, cardio, nutrition, stress relief, and recovery and is dedicated to initiating change. One of his favorite things in the world is when a client tells him that he has changed their life in a dramatic and positive way. He learned early in life the benefits of hard work. Growing up in New Hampshire he was a 4X state champion in Track and Field and a 2X state runner-up in Wrestling, finishing 4th at the New England Wrestling Championships his senior year. In College he was a 4X Division 1 All-American at AU, finishing 4th at the NCAA Championships 1500m. While working on his graduate degree he was also the Assistant Coach of both the Men’s and Women’s Track and Field and Cross Country teams. In this position he was in charge of middle distance development and strength training for the entire program. After finishing his education he was recruited by legendary running Coach Frank Gagliano to join the Nike Farm Team, a pro team training for the Olympics out of Stanford University. Eventually the team moved to Eugene Oregon and became the Nike Oregon Track Club Elite. Running for Nike he competed in the 2004 US Olympic Trials in the 1500m, making the semi-finals. He represented the USA at the 2006 Penn Relays DMR USA vs The World, anchoring the team to a second place finish behind Team Kenya. The same year he was 3rd at the USA Indoor National Championships in the 1500m. He is a sub-four minute miler with a personal record of 3:58 and a 1500m PR of 3:38. He was the 273 American runner ever to break the four minute barrier. 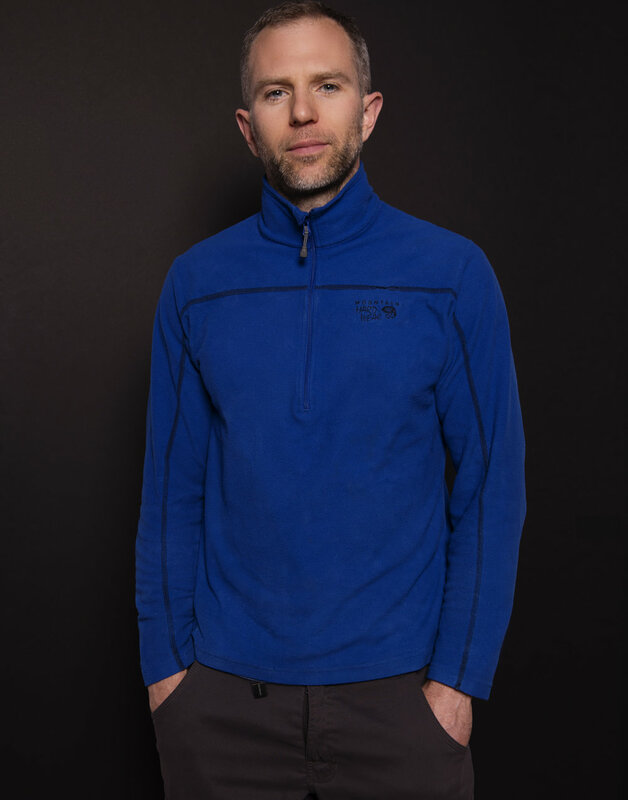 After retiring from competitive running Sean focused his energy on another great love of his, training and coaching others. For his own personal exercise he switched to Rock Climbing and has climbed at locations all over the world. Including classic spots like Yosemite and Fontainebleau France, and from the mountains of Peru and Nepal to the beaches of Tonsai Thailand and Rio de Janiero. He also enjoys parkour and competed on the TV show American Ninja Warrior, successfully navigating the course without falling but ironically failing to advance on time. He has recently relocated to San Francisco from Washington DC, where he worked out of Mint health club, of which he was also the Fitness Director.